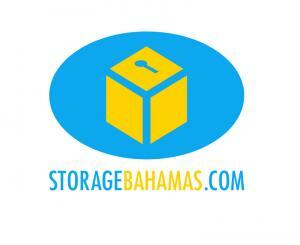 Storage Bahamas is a Self Storage facility that brings the Storage Locker directly to you. We will drop it off at your home or business, and you fill it at your own pace. When ready, you simply call us and we come pick it up and bring it back to our secure facility conveniently located at the Airport Industrial Park. You can access your Storage Locker at our facility anytime you’d like during our business hours, Monday to Friday 7am - 7pm, Sat-Sun 9am – 5pm.